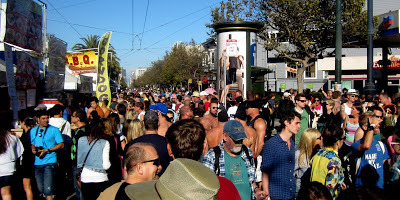 Castro Street Fair Archives - Joe.My.God. 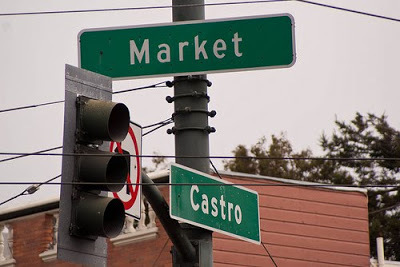 The 38th annual Castro Street Fair is this Sunday and the San Francisco GLBT Historical Society has posted the below archival footage from 1976. 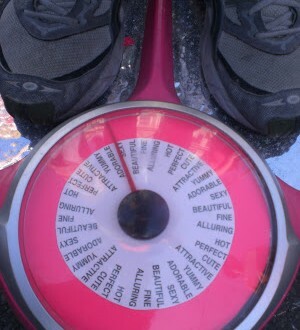 Earlier this month at the Castro Street Fair, I stepped on the Self-Affirmation Scale. It worked. 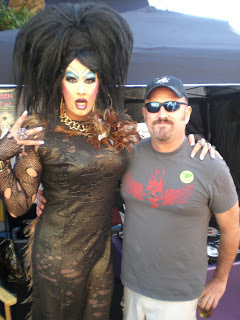 I immediately had a corn dog and another beer.